As part of the new format we can also confirm that England Netball has now merged with the Indoor Netball Association to be able to deliver the best possible product for our netball lovers across the country. The Indoor Netball Association (INA) is a voluntary organisation that has been promoting grassroots participation and managing teams representing England internationally. Over the last 18 months a close collaboration has formed between the INA and England Netball; this has already seen England Netball recognising Indoor Netball as a form of the game. 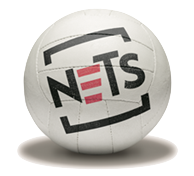 England Netball are delighted to introduce a fabulous new version of the sport: Nets!, and the East Midlands is extremely lucky to have 3 recognised Nets Centres! Click on the venues below to see what Nets Events are being held! 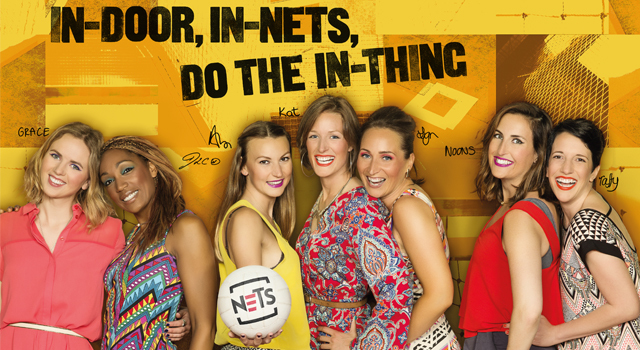 If you would like any more information on Nets please click here or contact your local Netball Development Officer.